Serums – are they a necessity? Serums although lightweight will contain active ingredients that will penetrate and correct or repair whatever skincare concern that needs addressing. They should always be applied to the skin after cleansing and before you moisturise twice daily. 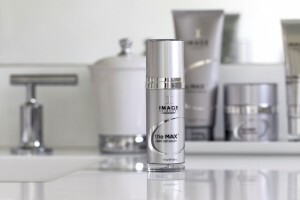 Serums which are highly concentrated with the active ingredients are normally prescribed to treat skin corrections such as brightening an uneven skin tone from hyperpigmentation or skin damage, improve fine lines and wrinkles, or address acne blemishes or redness if skin tends to be sensitive. Moisturisers are not produced to penetrate the skin but to simply protect the outermost layer of your skin. They are more expensive than moisturisers due to the cost of the correcting ingredients used and the delivery system needed to get those active ingredients to the layers of skin where it is needed the most.